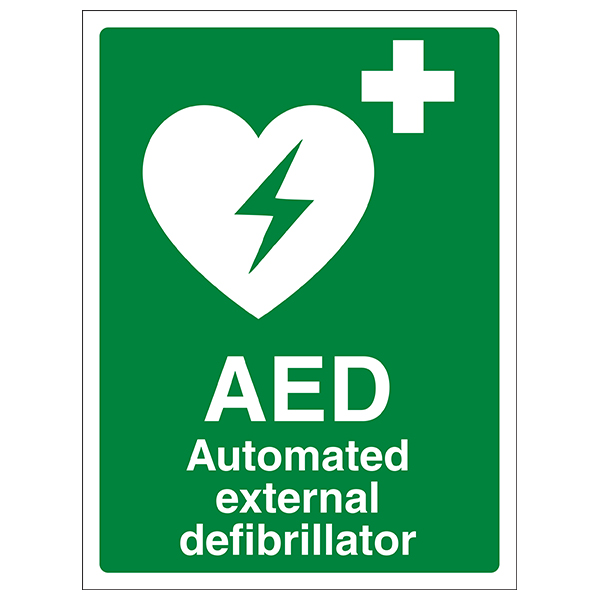 At Albany Primary we now have a defibrillator. 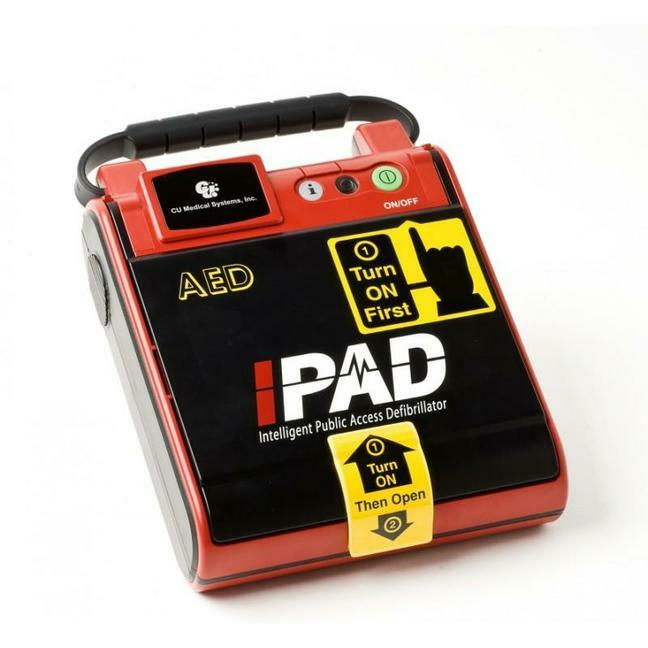 Should you be nearby and be involved in or witnessing a situation which requires the use of a defibrillator go to the school entrance area and ask for it. You do not need any training to use it. You turn the defibrillator on, listen to the instructions and follow them. We have informed local businesses as well so it will be available to anyone in an emergency.